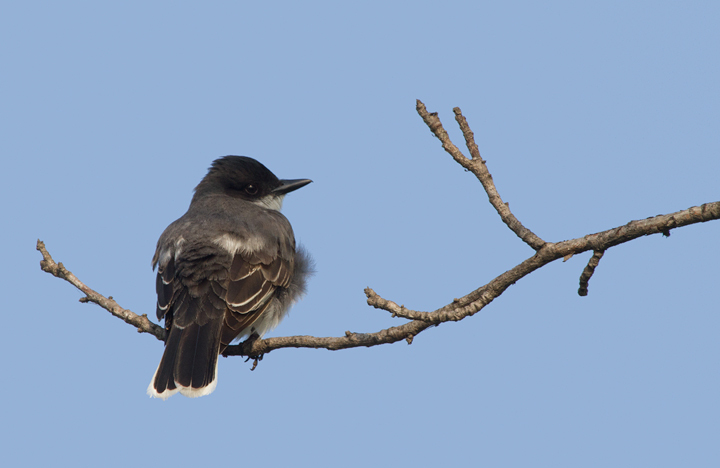 June in Maryland. 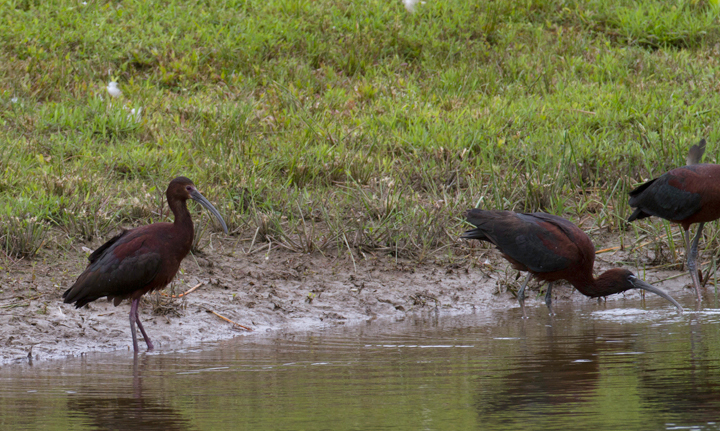 Last updated: 6/20/2012. 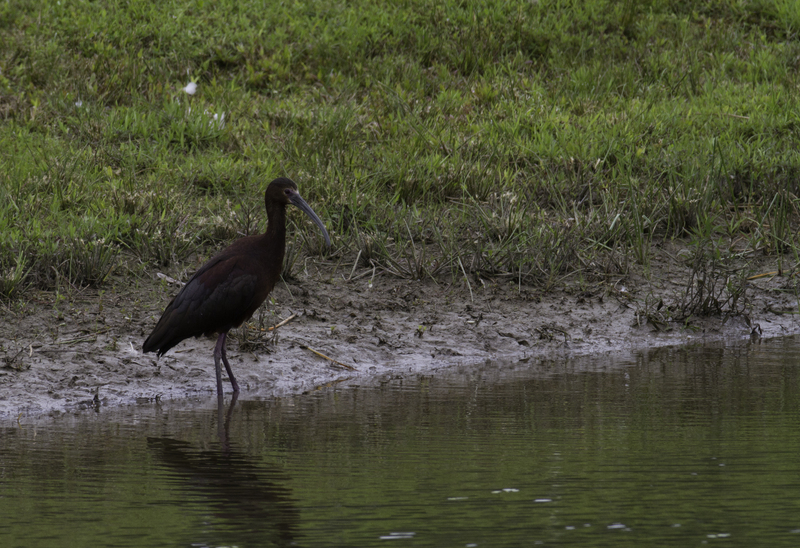 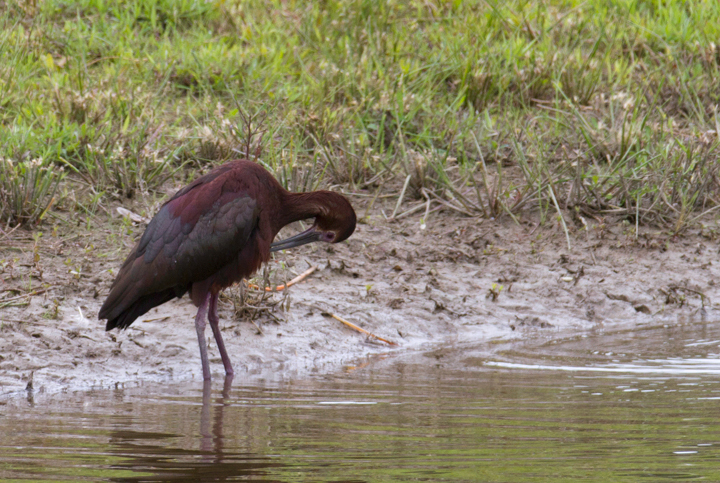 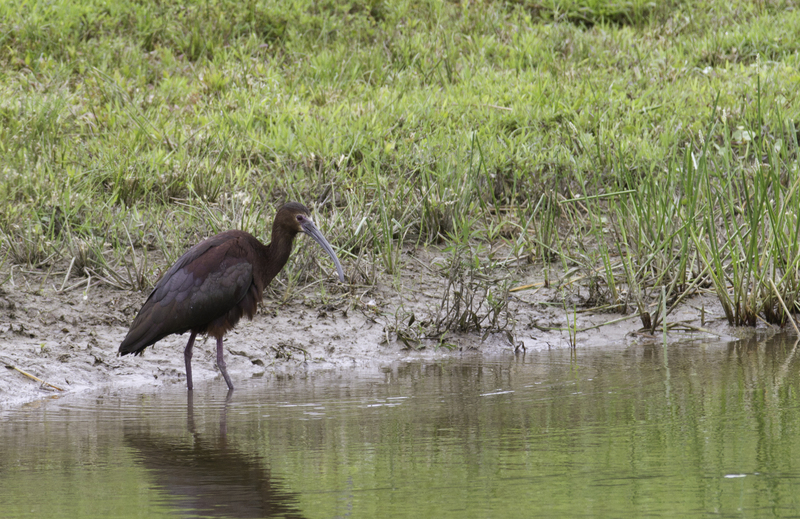 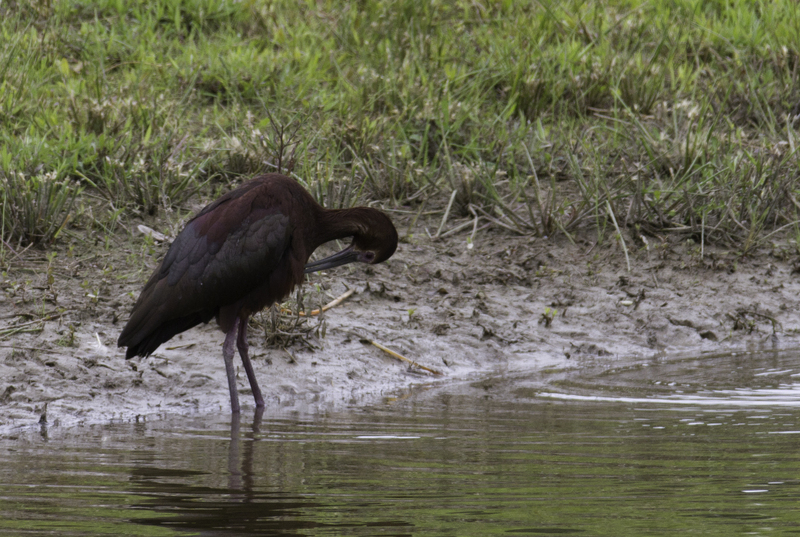 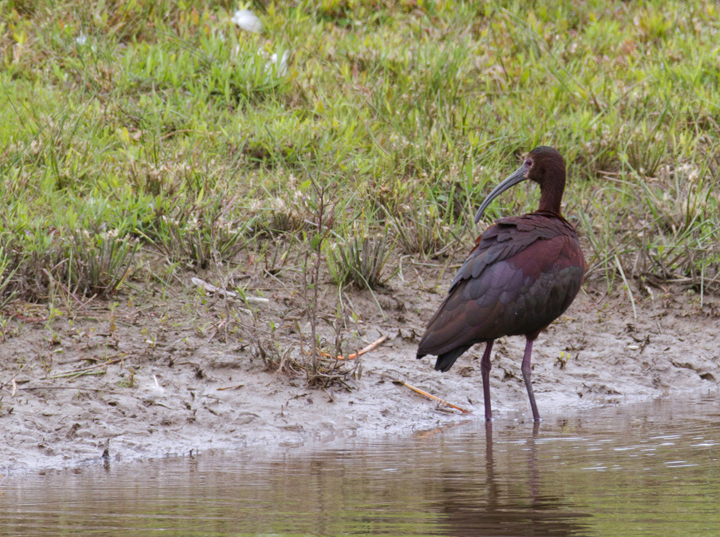 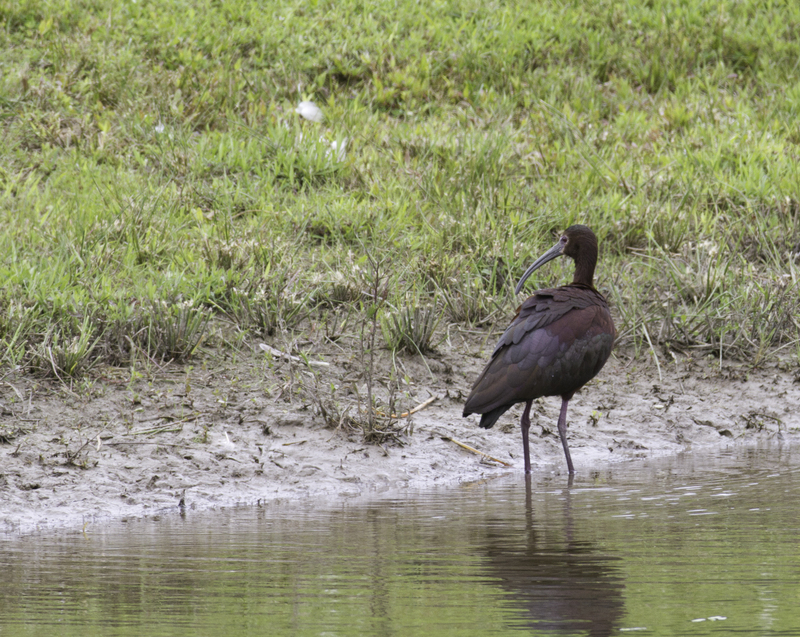 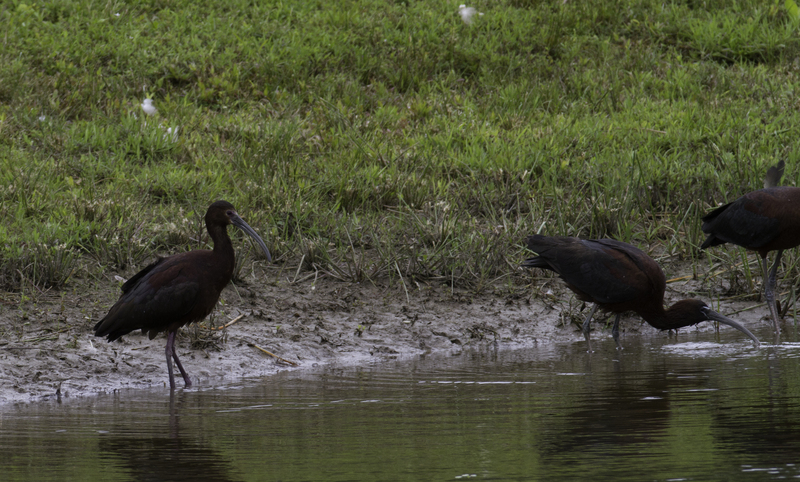 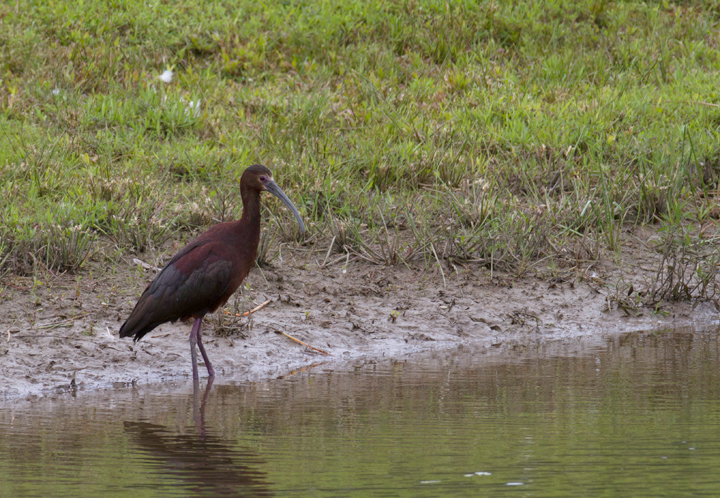 Above and below: A White-faced Ibis in Worcester Co., Maryland (6/17/2012). 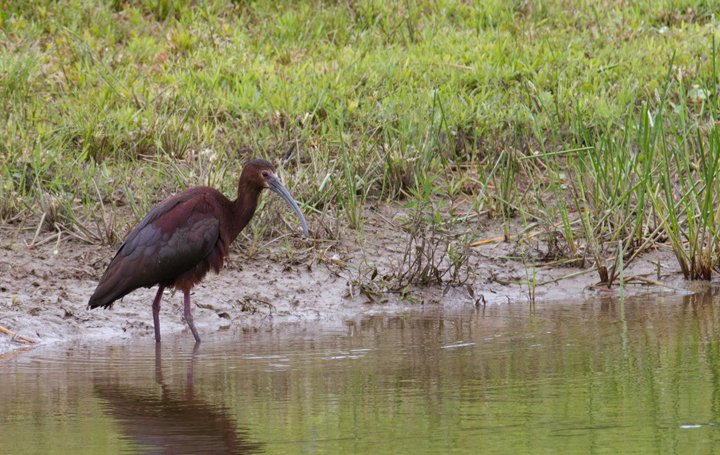 Click images to view larger, cropped-only versions. 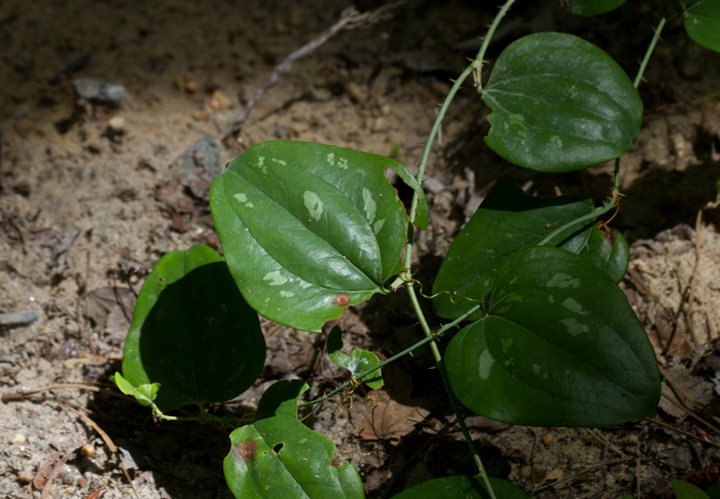 Below: Pine Sap growing in Anne Arundel Co., Maryland (6/10/2012). 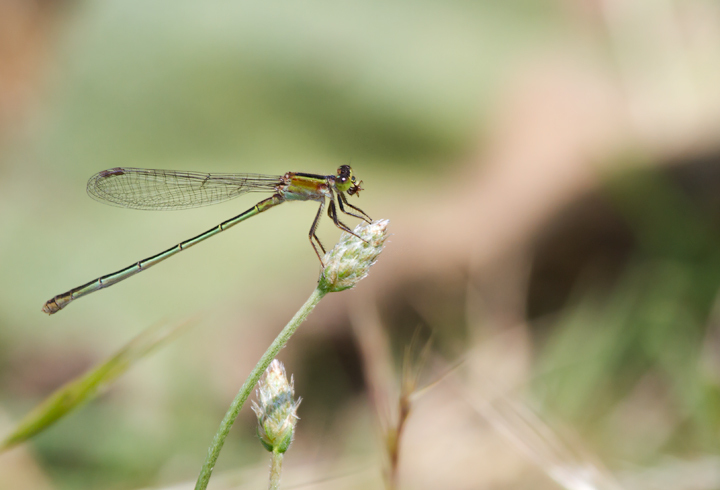 Below: A maturing female Rambur's Forktail at Fort Smallwood, Maryland (5/25/2012). 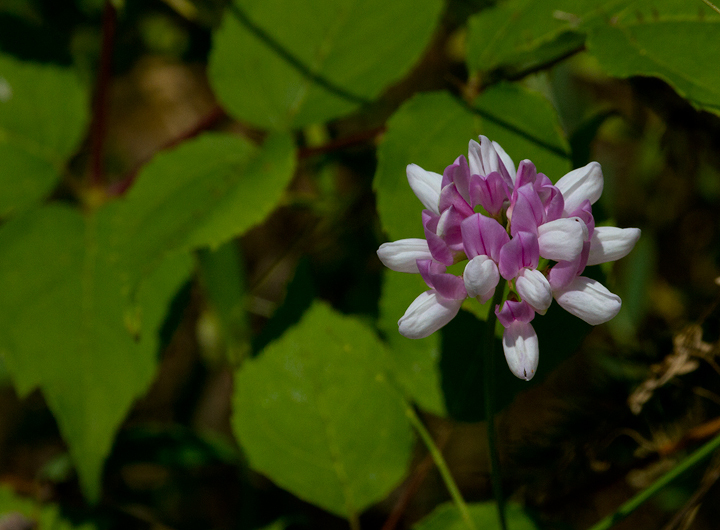 Below: A close-up of Crown Vetch, often introduced for erosion control (Anne Arundel Co., Maryland, 6/10/2012). 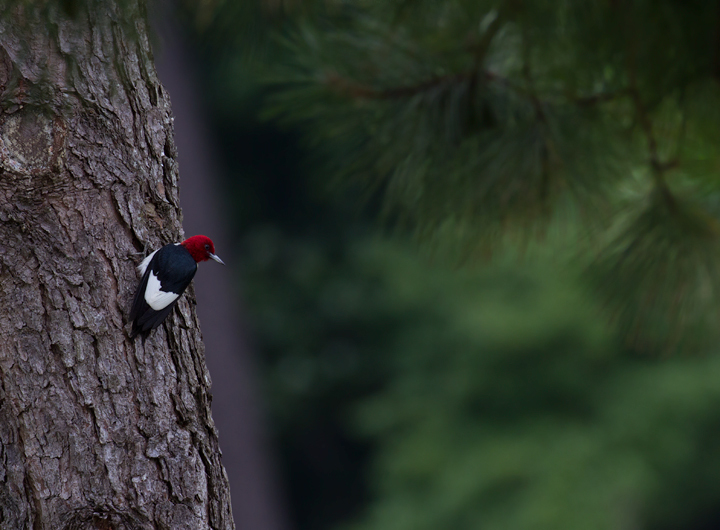 Below: A Red-headed Woodpecker at Rum Pointe Golf Course, Worcester Co., Maryland (6/17/2012). 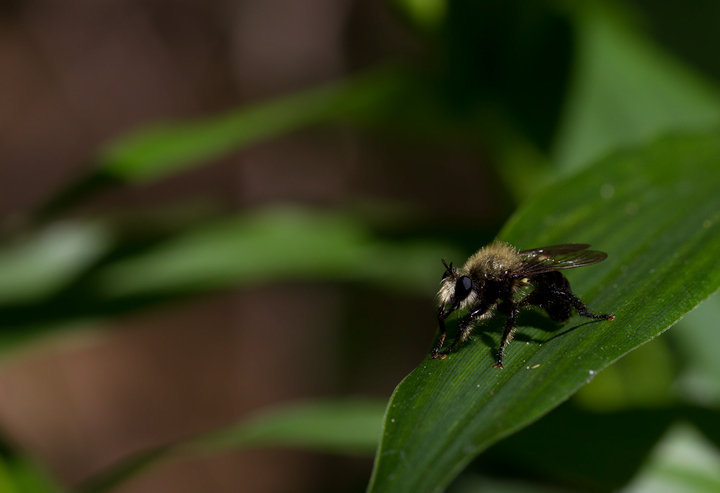 Below: A bee-mimic robberfly, Laphria flavicollis, in Anne Arundel Co., Maryland (6/17/2012). 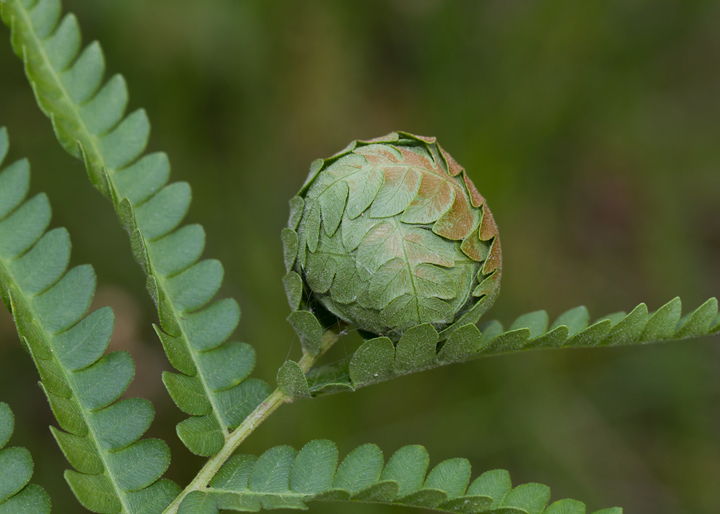 Below: A Cinnamon Fern fiddlehead near a wetland in Anne Arundel Co., Maryland (6/10/2012). 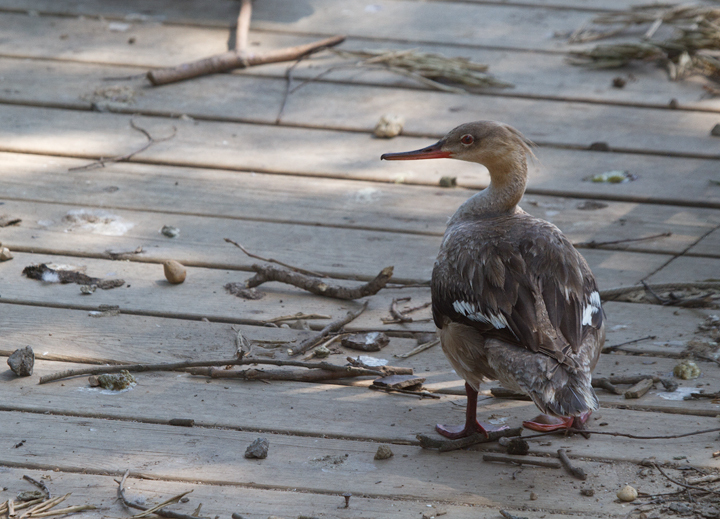 Below: A hen Red-breasted Merganser made an appearance on my neighbor Terry's dock well into May (Anne Arundel Co., 5/12/2012). 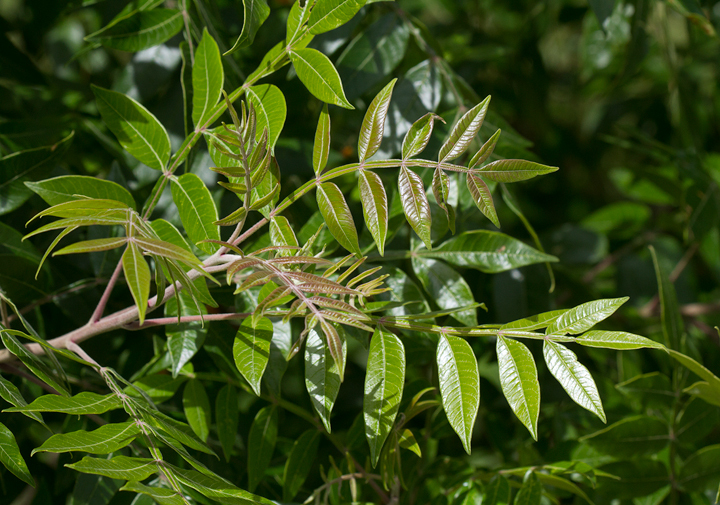 Below: Winged Sumac in Worcester Co., Maryland (6/17/2012). 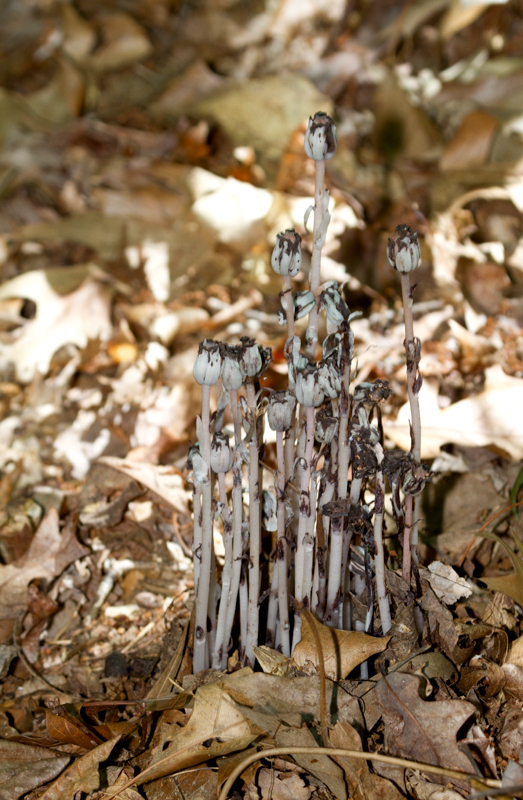 Below: Glaucous Greenbrier (Smilex glauca) in northern Worcester Co., Maryland (6/17/2012). 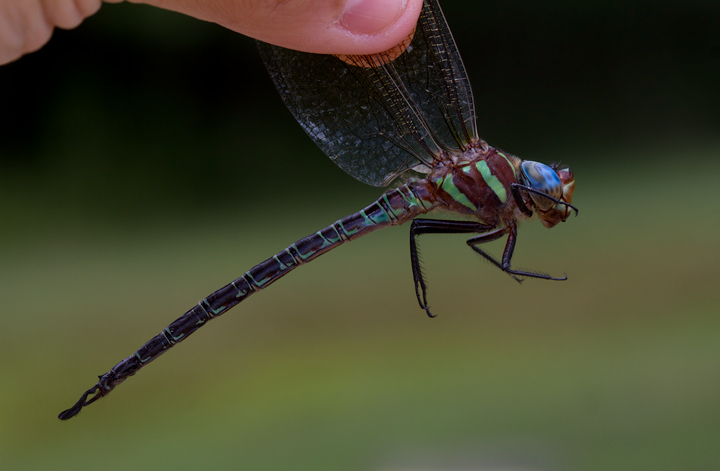 Below: Swamp Darner in Worcester Co., Maryland (6/17/2012). 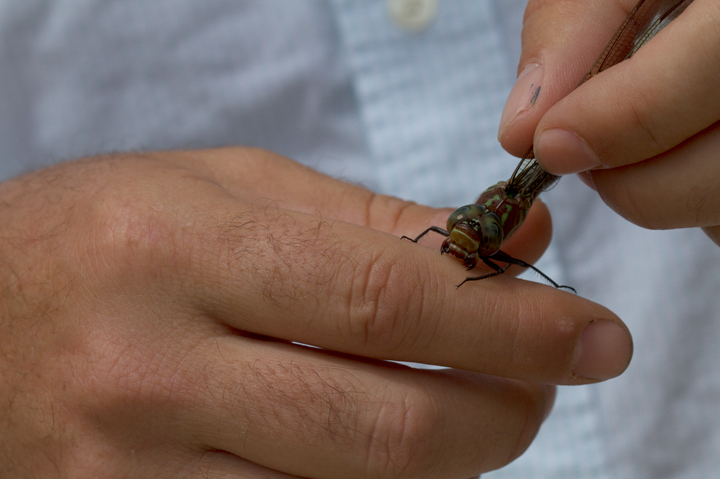 Below: Jim Brighton is truly a good sport, here allowing this Swamp Darner to bite him again for the photo and to entertain me and Dan Small. 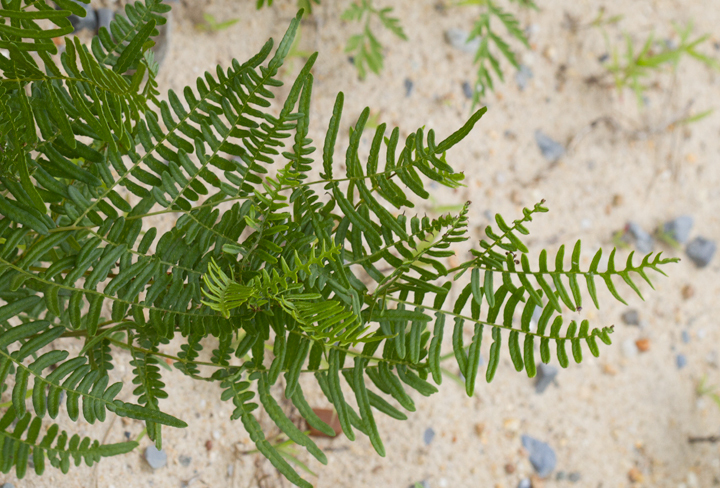 Below: Bracken Fern along a sandy roadside in Worcester Co., Maryland (6/17/2012). 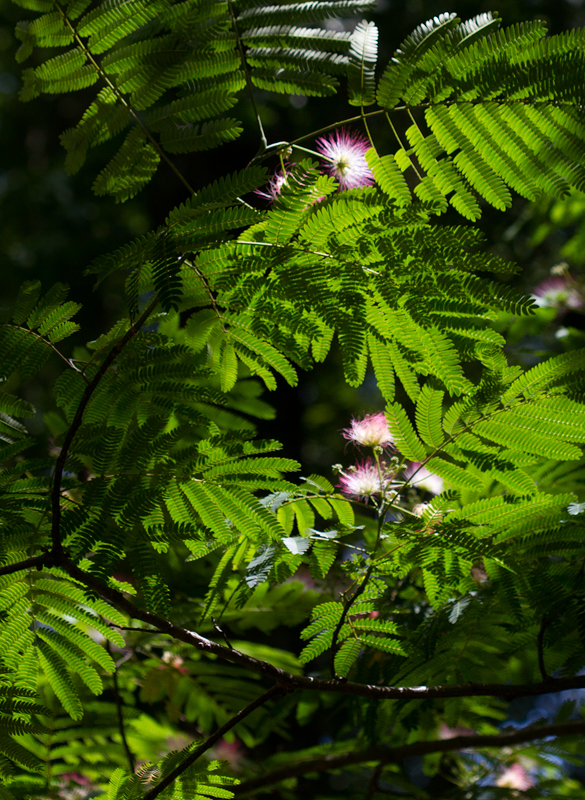 Below: Silktree (Mimosa) bloming in Worcester Co., Maryland (6/17/2012). 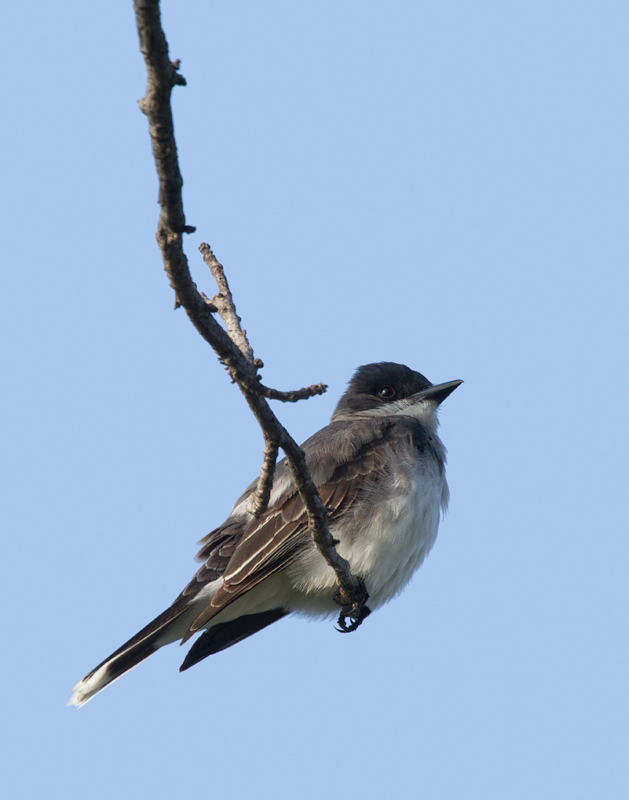 Below: An Eastern Kingbird nesting at Fort Smallwood, Maryland (5/25/2012). 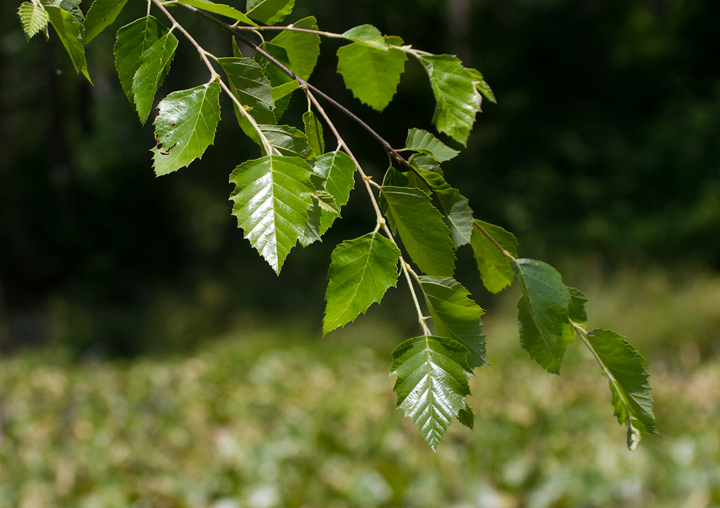 Below: River Birch - Anne Arundel Co., Maryland (6/10/2012). 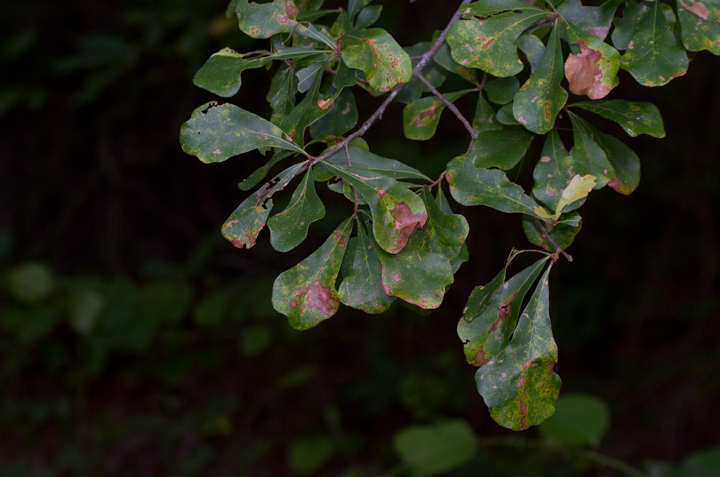 Below: Water Oak is common in the Nassawango area of Worcester Co., Maryland (6/17/2012). 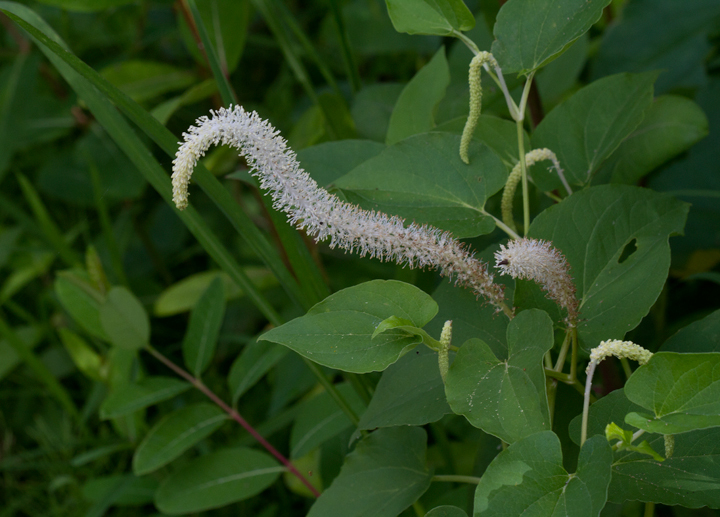 Below: Lizard's-tail blooming in coastal Worcester Co., Maryland (6/17/2012). 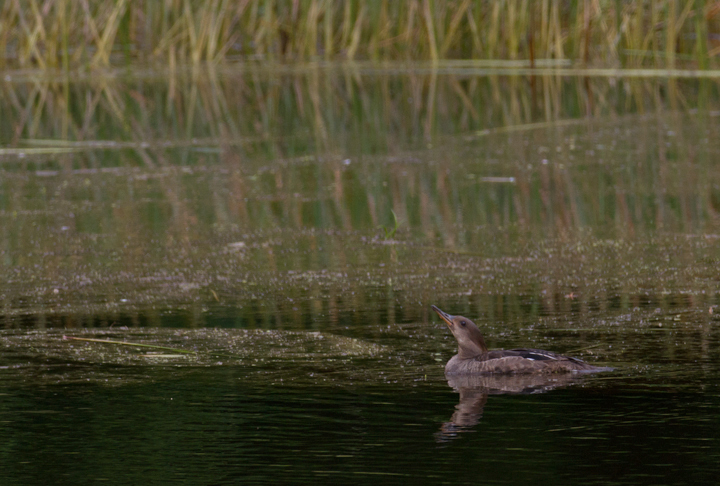 Below: A hen Hooded Merganser lingering in Worcester Co., Maryland takes a drink (6/17/2012).